Embedded support - work directly with Head Start teachers in the context of the classroom.  Conduct fidelity observations to support the enhancement of literacy instruction and ensure it is being conducted consistently, accurately, and as intended. Use the Early Language and Literacy Classroom Observation (ELLCO Pre-K) Literacy Environment Checklist, to document specific items related to the literacy-rich classroom environment and teacher practice. Assessments and Data - support the administration and analysis of student assessment data. Conduct progress monitoring to quantify students' response to instruction and evaluate the effectiveness of instruction. Planning and Reflection - time allocated to discuss observation data, analyze, and interpret student assessment data and plan for intentional instruction to meet program, classroom, and individual targets. 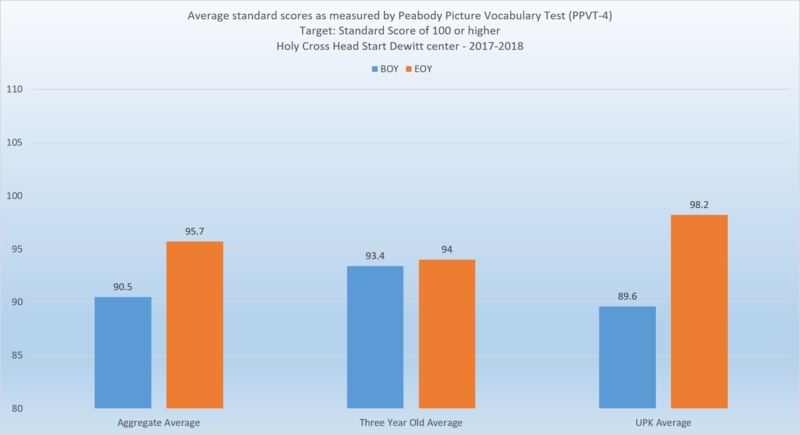 The Peabody Picture Vocabulary Test (PPVT™-4) is a norm-referenced, wide range instrument that measures receptive vocabulary. 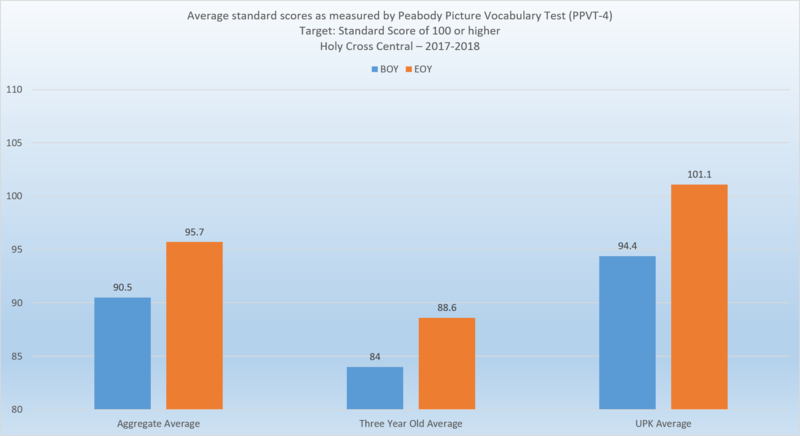 The PPVT-4 instrument evaluates comprehension of the spoken word in Standard English and is a measure of the examinee's achievement in acquiring vocabulary. 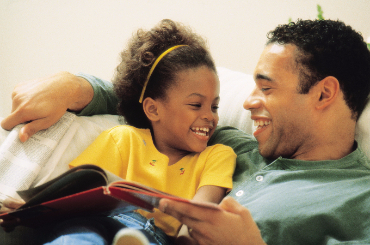 There is a strong relationship between vocabulary and reading comprehension. Along with other skills, understanding of word meanings is essential for extracting meaning from text. 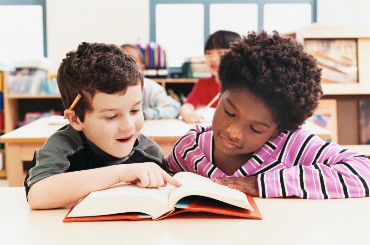 The ability to read and write printed language is highly correlated with students' oral language proficiency, and the ability to understand a text read aloud is a prerequisite for making sense of the same text in printed form. 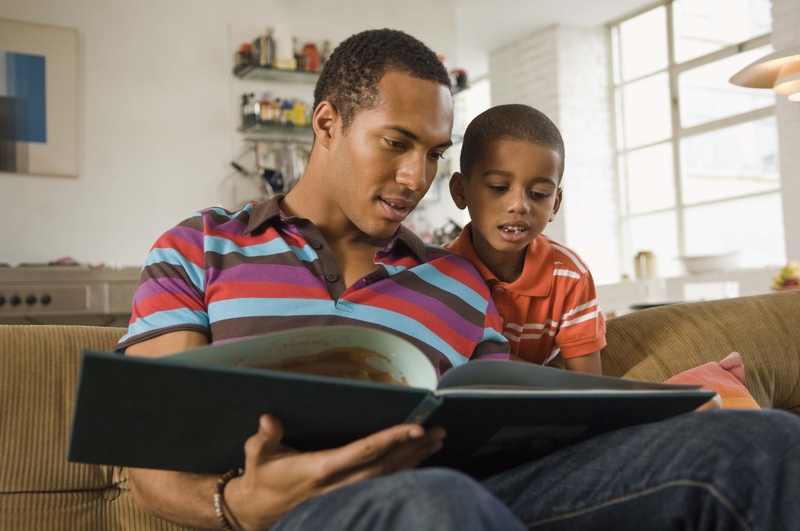 It is essential that children build listening and speaking competency while also developing reading and writing skills.